Congratulations to our new member, Diane Maughan, for her recent election onto the board of directors for her firm, Cabaniss, Johnston, Gardner, Dumas & O’Neal! 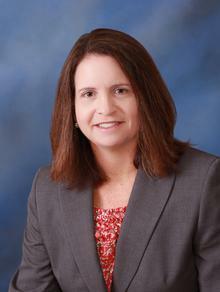 Diane Babb Maughan has been elected to serve on the Cabaniss, Johnston, Gardner, Dumas & O’Neal LLP Management Committee. She has been with the firm since 2000 and recognized for her expertise and skill as a lawyer by numerous publications. She practices in the areas of business and commercial litigation, representing clients in many industries with respect to contract claims, commercial real estate and real property disputes, trademarks, health care-related litigation, and other matters.